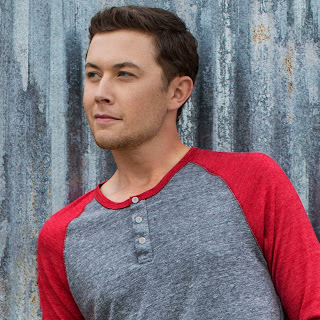 Multi-Platinum-selling country music star Scotty McCreery releases his brand new single, “Southern Belle,” to the masses today. Written by Sean McConnell and Jason Saenz and produced by Frank Rogers, “Southern Belle” is the lead single off of the ACM and CMT Award winner's upcoming third studio album on Mercury Nashville / 19 / Interscope Records due out early next year. Fans can preview and purchase “Southern Belle” here. In addition to the Platinum-selling fan-favorites including “See You Tonight,” “I Love You This Big,” “The Trouble With Girls,” and his most recent Top 10 Gold-selling hit, “Feelin’ It,” McCreery has been featuring new music for fans while on the road as the Special Guest on the Rascal Flatts RIOT Tour 2015. He debuted “Southern Belle” on the "FOX & Friends" All-American Summer Concert Series last month – view his performance HERE. “Southern Belle” officially goes for adds on country radio Aug. 31.